A resilient indoor fern with lush bright green foliage. Its large and wavy fronds grow in a circular pattern, resembling a bird’s nest. This beauty prefers medium to bright light and loves humidity. 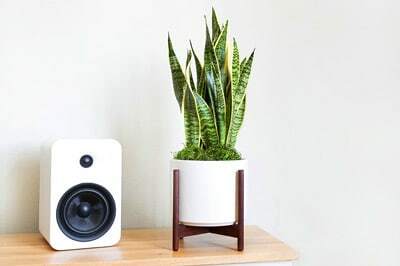 In native settings or with proper care, the Bird’s Nest Fern can grow 2-3 feet a year, quickly becoming a voluptuous centerpiece for your coffee table or shelf. New leaves grow from the center and extend out to reach towards the sun. Follow the instructions below and you should not have problems with your Bird's Nest Fern. 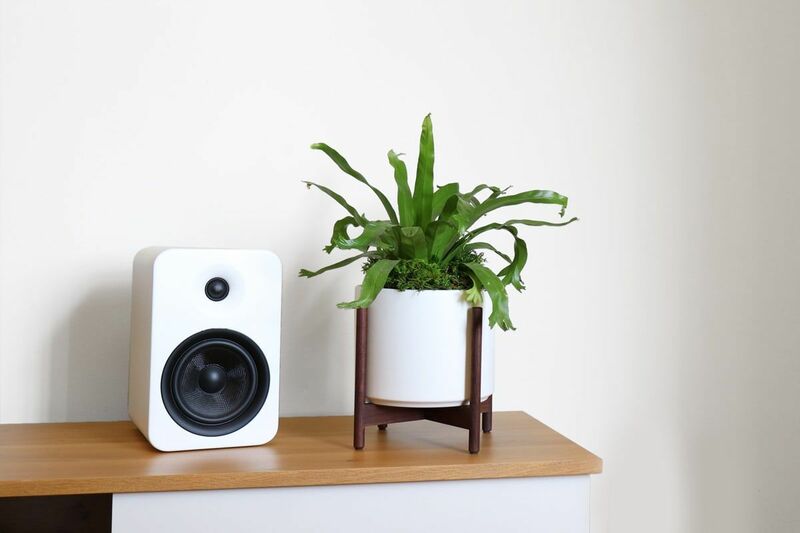 The Bird’s Nest Fern thrives in locations with medium light, though can handle lower light. Avoid locations with long exposure to direct sunlight. The Bird’s Nest Fern prefers its soil to be kept moist, though not drenched. Water about once a week, but check the soil’s humidity first. Water around the base and keep away from the center to avoid root rot. As with all plants, avoid overwatering and drain any excess water from the bottom of the pot, as standing water may cause root rot. The Bird’s Nest Fern prefers humidity. Its leaves may brown if the air is too dry or it is underwatered. Pale and yellowing leaves may signify being overwatered, or having too much light. Trim away any dead or dying leaves by cutting them off at the base of the leaf's stem with a sharp scissor. 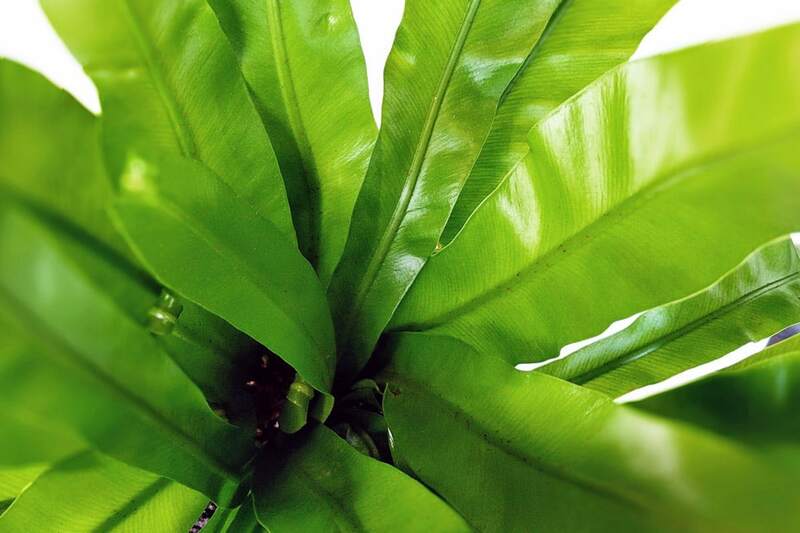 Write us at hello@leonandgeorge.com with any questions about your Bird's Nest Fern not covered here.